This series by Julia Quinn has been my favorite from her. The books have been absolutely stealing my heart. There wasn't any doubt in my mind that I would be picking up The Other Miss Bridgerton. Like with the previous books, this was a feel-good story with a lovely couple. Poppy Bridgerton was undeniably the star of this book. She was sweet and charming and so kind. While visiting a friend in Dorset, she stumbles upon a cave where she discovers pirates smuggling some goods. She finds herself kidnapped on a ship on its way to Portugal led by Captain Andrews. Poppy was in somewhat of a very tough situation, but she was smart and courageous and handled the discomfort of being kidnapped like a pro. 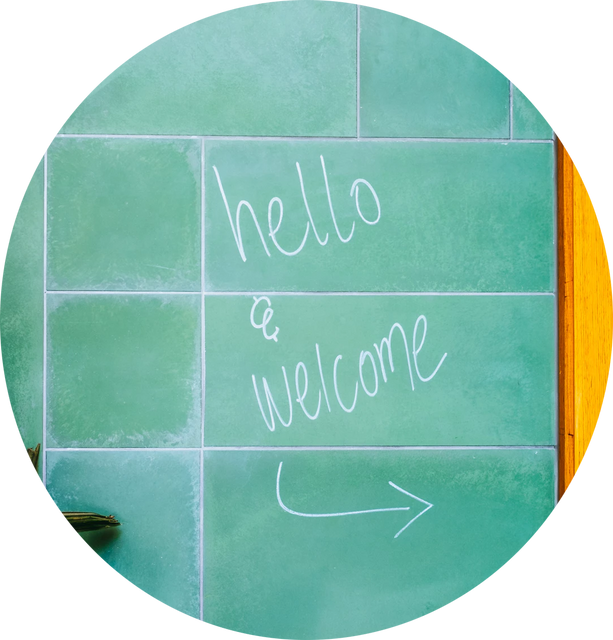 On the ship, though she was bound and confined to the captain's room, she somehow found her a way to befriend a few people - that's how much of an adorable and friendly human being she was. Honestly, I don't know how Poppy handled it all so well. If it were me in her place, I'd be a raging mess! It helped that Andrew wasn't a complete scoundrel to her. You see, he isn't actually a pirate - his duties are to deliver important government documents, but Poppy does not know any of this. Sure, it was frustrating that he kidnapped Poppy, but it was to protect his duty to the Crown. I adored Andrew too. I loved that he wasn't your typical historical romance hero and that he was such a multi-faceted individual. I loved getting to know how he got into his career. Despite being a privateer, Andrew was very much still a gentleman. It was sweet how he cared about his entire crew and would go to lengths to ensure their happiness aboard the ship. As Poppy and Andrew set sail towards Portugal, the two begin to know more about each other. I loved how much the two of them simply talked. There was some subtle flirting, but more than anything, I loved watching them push each other's buttons. The romance was sweet and slow-burning and I loved every minute of it. The scenes when they finally embarked in Portugal and galivanted around the city were just my favorite! The biggest conflict in the book arose from Andrew keeping his background as a Rokesby, a very close family to the Bridgertons, from Poppy. It was resolved really well though and Poppy being the kind and forgiving young woman she was, wasn't one to hold grudges against Andrew. 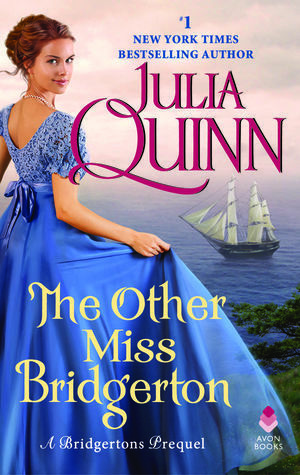 The short publication delay for The Other Miss Bridgerton was well worth the wait, in my opinion. Julia Quinn's books always leave me feeling happy and this was no different. If you love a good historical romance, definitely check this one out. Are you a fan of The Bridgertons? Who are some of your favorite unconventional historical romance heroes?